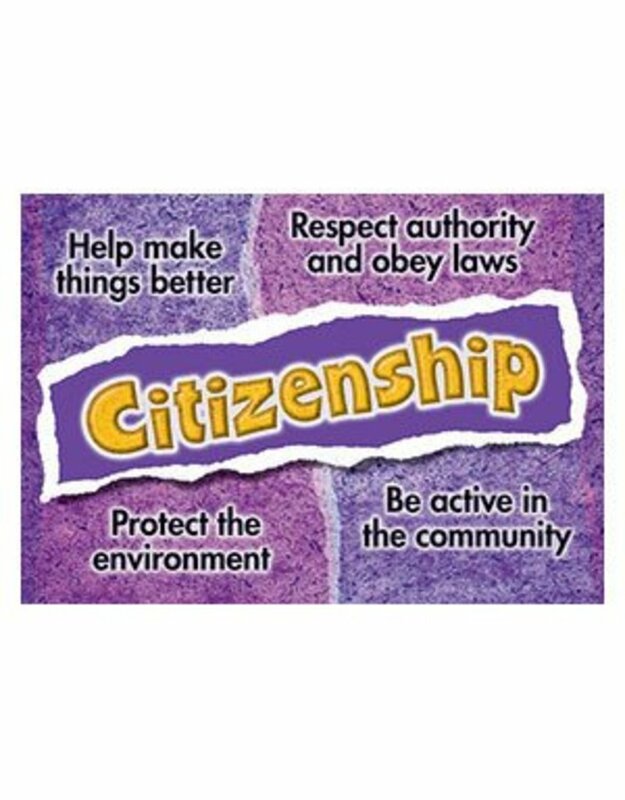 Citizenship. Help make things better. Respect authority and obey laws. Protect the environment. Be active in the community. 13 3/8" X 19"